I was at Walmart last night in search of a Christmas tree. It was about 11:00 and they were practically restocking every aisle. So I decided to go to the toy area to look for some car culture (which was not there). And I noticed 2 Hotwheels mainline cases. 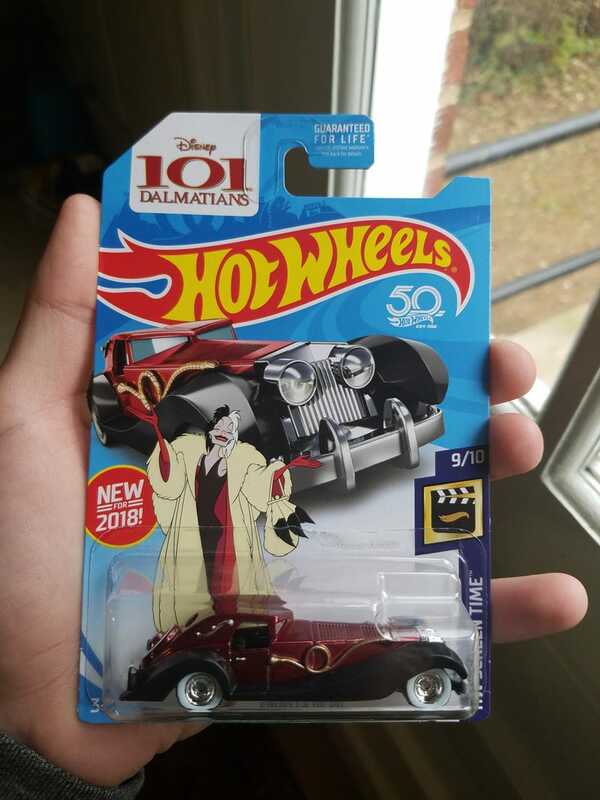 So I opened the first one to look for the Quattro and found my first $uper treasure hunt. If anyone is looking for one of these, you might be able to get me to budge.